Lenovo India today had an event in New Delhi for smartphone launch. At the New Delhi event, the company announced it’s Lenovo K8 and Lenovo K8 Plus smartphones. The Lenovo K8 Plus is nothing but more powerful and improved version of the Lenovo K8. The smartphone comes with similar 5.2-inch display as the Lenovo K8 but the resolution has been bumped up to 1080 from 720p of K8. It comes in two different RAM configurations, one with 3GB of RAM and the other one with 4GB of RAM. The smartphone is powered by an Octa-Core MediaTek Helio P25 SoC compared to Helio P20 is Lenovo K8. The main changes coming to K8 Plus from Lenovo are it’s dual camera setup on the back side. The Lenovo K8 Plus comes with a 13MP+5MP dual camera setup on the back. It comes with f/2.0 aperture and Dual-Tone LED flash. On the front, it comes with 8MP sensor with LED flash and f/2.0 aperture. 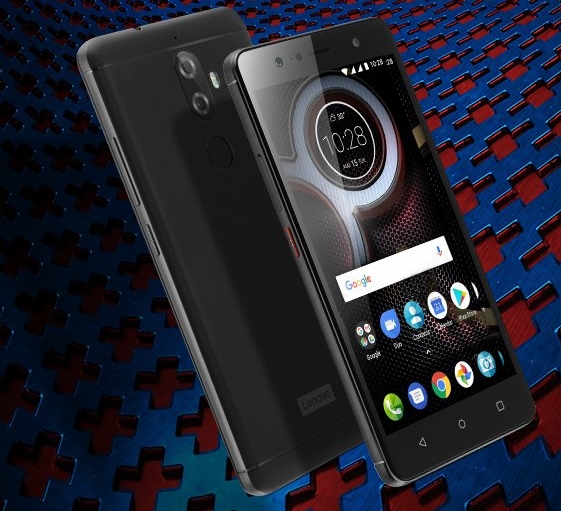 The Lenovo K8 Plus has been officially introduced in Fine Gold and Venom Black colors in India. Currently the company has announced the only 3Gb of RAM variant will be available for purchase in India exclusively on Flipkart starting 7th September. Those who are concerned about availability of 4GB RAM variant, the company is planning to bring is around Diwali time.